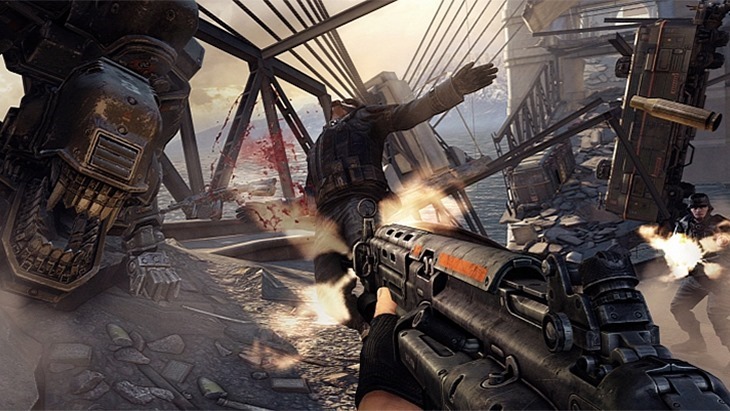 We’ve been rather excited for Machine Games’ and Bethesda’s new Wolfenstein game. for the first time in a long while, we’ve got a first person shooter from an established franchise that’s focused solely on the single player experience. From everything we’ve seen and played, it looks like an excellent return to form for a series that’s either stagnated or lost its way. Has Machine Games managed to recapture the magic? Here’s what Critics think of the new Wolfenstein. It seems to have critics divided. first, let’s start with the good. The New Order’s got all the workings of a classic shooter. But in their trip back to the well, Machine Games has brought all of its talents to bear. The New Order is held together, even rocketed beyond the basic sum of its smart levels and effective mechanics by its characters. That humanity takes what would be a good shooter and makes it something truly memorable. It has injected some substance into the primal pleasure of shooting Nazis by way of an interesting tone that addresses the changing roles of first-person shooter protagonists. 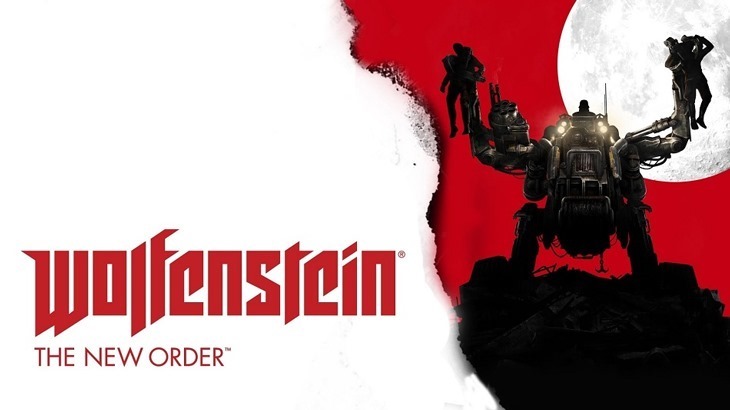 Through this, the game is both a celebration of the Wolfenstein series and what feels like a fitting send-off for it. The New Order could be the last hurrah of William "BJ" Blazkowicz, an outing which, for all its excess and bombast, is far from mindless. 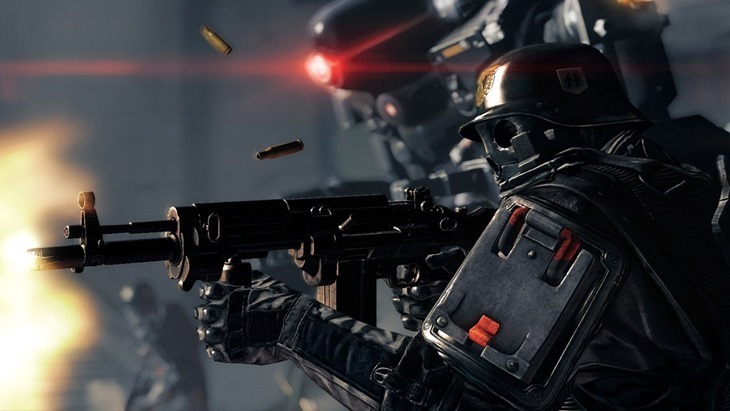 With an essential early-game choice that makes it worth playing through twice, the story at the center of Wolfenstein: The New Order props up its competent — but mostly unremarkable — shooting. Wolfenstein: The New Order’s emphasis on storytelling and characters make it a shooter worth playing. In short bursts, it’s everything you’d assume it would be, and if your expectations don’t go any further than that you won’t be disappointed. Ignore the (awful) narrative, shoot some fools and enjoy. 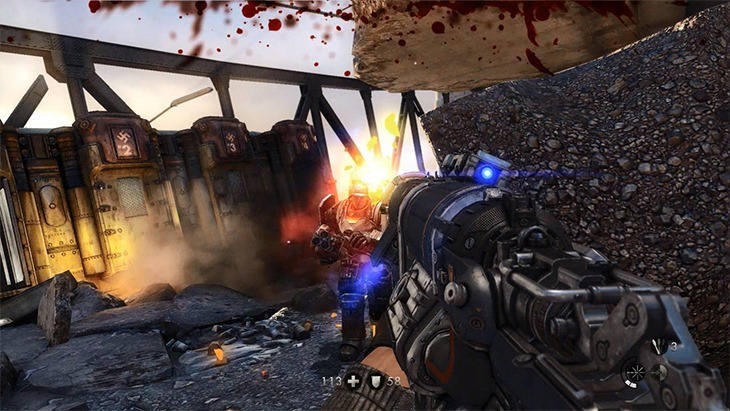 As a total package, though, Wolfenstein continually feels disjointed and doesn’t know exactly what it wants to be – the overall experience is jarring. The greatest problem in Wolfenstein: The New Order, then, is a jarring inconsistency of tone and cohesion. The quiet moments in your Berlin hovel feel like they belong in a more contemplative game, yet each new mission dumps you into the next sewer or train with little substance or explanation. It’s almost as if there’s a tug of war going between the big dumb shooter and the attempt to be subversive, with the result being a game that’s not really slick enough to be an action classic, and not dramatic enough to draw you in. We’ve yet to receive our copy of the game, but we’ll have our own review for you as soon as possible once we do. It’s out today on PC, PlayStation 3, PlayStation 4, Xbox 360 and Xbox One.